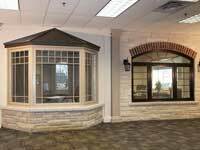 Considering the importance of home’s structure and design, landscaping tends to be a crucial area that depends upon the selection of windows and doors Toronto. 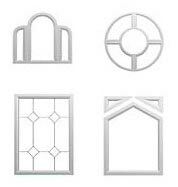 Since the components are responsible to enhance the interior and exterior design, homeowners should have to pay special attention on their frames and aesthetics. 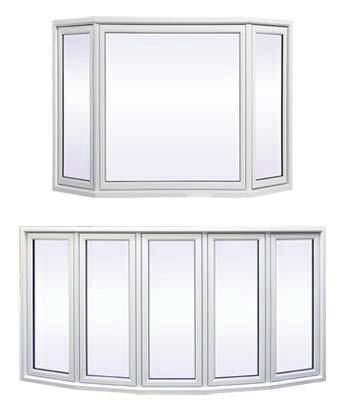 They also need to control brightness in the rooms, ensure air circulation and give a cozier look. 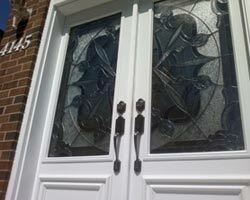 What are the positive features of current windows and doors (operation, trim, appearance)? What are the recurring issues (poor operation, condensation, cold drafts, water leaks, overheating etc)? Do the components work well? What are the ideal locations for them? 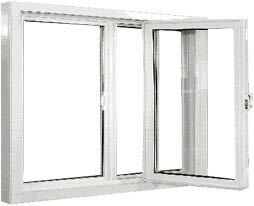 Are they efficient in ventilation and maintaining brightness? 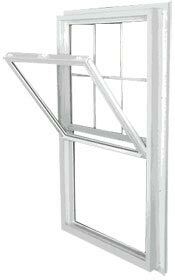 Is there a need to replace fixed windows with movable ones? 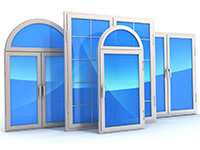 Do the components work efficiently for security, noise reduction and other problems? Is it about energy efficiency? 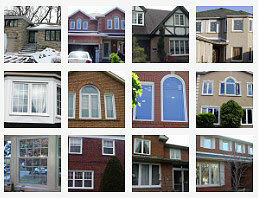 Do the existing windows and doors Toronto not maintain comfort inside? 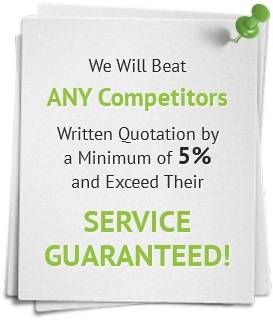 In order to find appropriate answers to these questions, it is recommended to ask a professionals contractor. 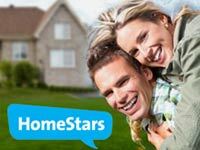 Since their representatives examine inside and outside of the home, people are rest assured that they can trace all signs of moisture and water penetration. 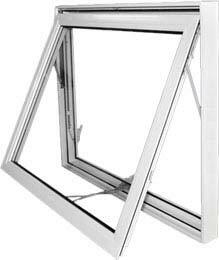 These unwanted entries usually indicate that windows and doors Toronto need replacement to avoid further problems and damages. As a resident of metropolitan city, it is crucial to improve ventilation because it is necessary to keep inhabitants healthy and active. 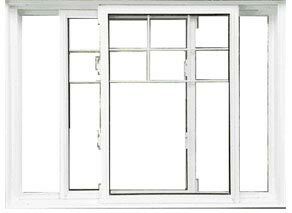 To do so, the key should be to identify suitable areas to install operable windows. 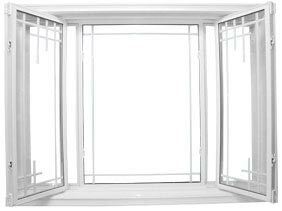 Avoid having fixed windows instead, use multiple small window units, preferably on adjacent or opposite walls for cross ventilation. 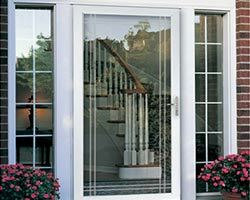 When it comes to installing operable windows, it is quite overwhelming to see various types and homeowners have to ask for expert consultation to make a choice. 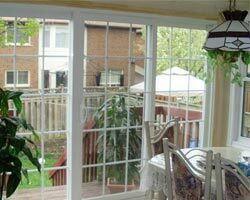 For noise reduction, laminated glass in windows and doors Toronto tend to be the best option. 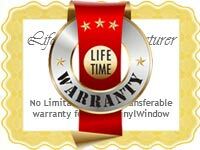 Moreover, when they are combined with additional hardware, they can resist forced entries as well. 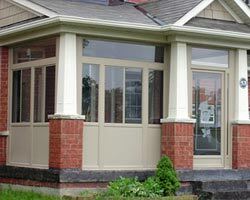 Some windows and doors Toronto are provided with advanced security and noise-blocking options that ensure peace of mind and relaxation for years. 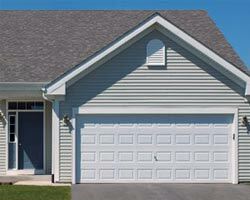 Needless to say, homeowners should always have to ask above questions before making a decision. They can make a checklist of more important questions that can simplify the selection process. 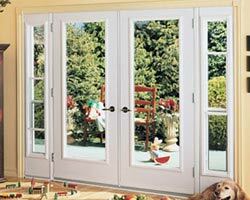 Or else, they can log on to https://thwindowsdoors.com/ to have a brief discussion about their project.